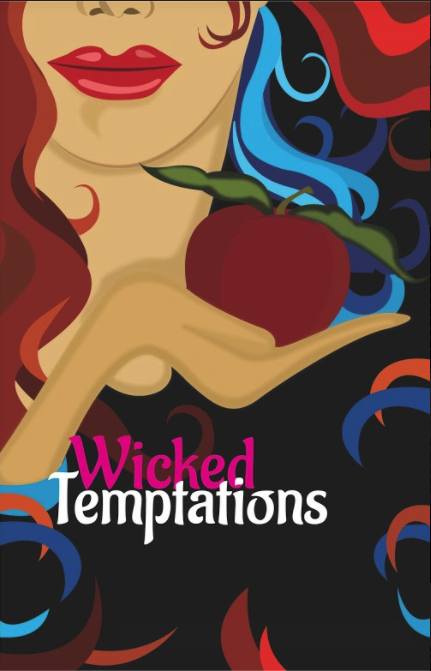 "Wicked Temptations" by Riti Prasad is based on "Navras"" - the nine emotions of life and a chance to notice the stories that go around us. For a change, ever wondered what it'd be like to walk in anybody else's shoes? Ever tried to fit in them? Or be a character in another person's story? We all see them, looking at each other because we can't help but notice them. Some of them are absolute white; some turn grey and the touches of grey along with the softening around edges tell such stories. 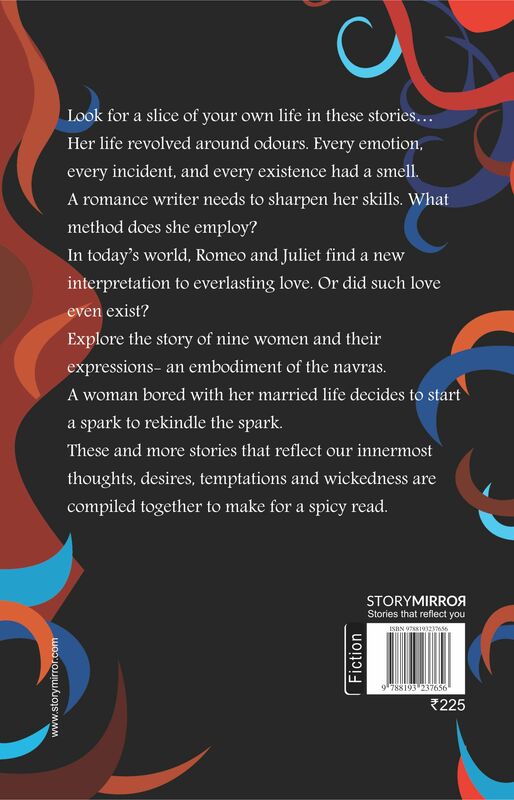 Find yourself a slice of life through everyday stories about each and every one of us. Riti Prasad completed her MBA and is currently working as a Director Fragrance Development – In a Fragrance and Flavour MNC. She started with writing for children and when the books Mathematics Fun, Fact and Fiction and Folk Tales from Around the World got published, she was hooked to writing.